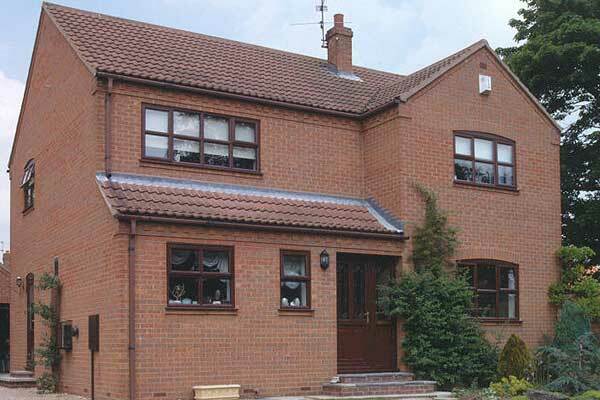 We supply and fit Silver Foil UPVC Windows which are manufactured and approved to match existing window styles and colours. This product has been approved by the Estates Committee in the Shawlands Area to match in with existing window installations. The windows have a silver foil exterior finish and a white interior.